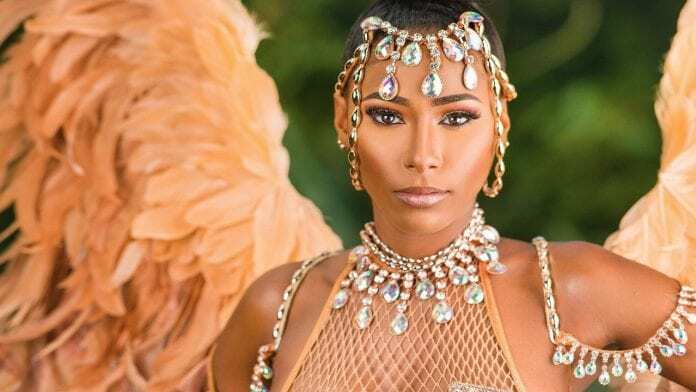 If you are even slightly attuned to the Caribbean carnival scene, you’ve heard of Kandi King – a young entrepreneur who is conquering the business of carnival across the region and beyond. It’s no wonder then that international media has caught wind of this equal parts brain and beauty business woman. Yesterday, she was featured in Essence magazine’s online portal. King: Honestly it’s the price point. We don’t have the economy that Trinidad has. So you get the Trinidad experience but for a lower experience here in Jamaica. So that has been a big part of why it has grown significantly. Outside of that, it’s just really fun. As a differentiating factor in Jamaica, you get to do some other excursions that you probably can’t do in Trinidad, because they can’t do beaches and things like that. You get a two for one vacation experience when you come for carnival.